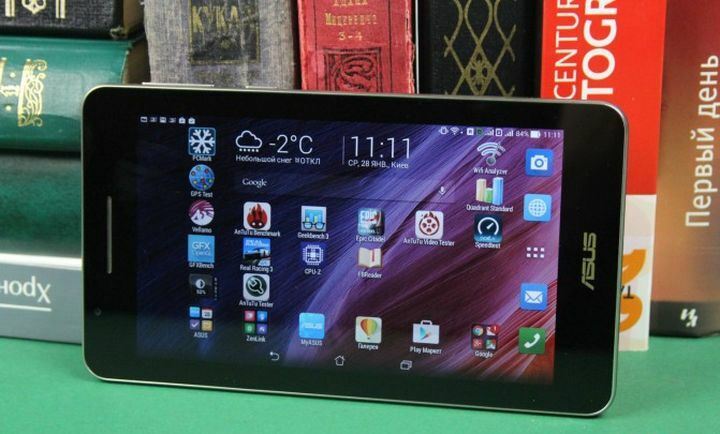 ASUS already has long experience in tablets, and ideas for the company are not lacking. For some time, the company has released a model called fonepad, which comes to serve as a tablet that has capabilities to make calls. Now the company is releasing the new version of the handset, which was called fonepad 7(the number is referring to the size of the screen). The concept is the same, but some features have been improved. Apparently, the company is betting that this is a market trend, so a new version can make a lot of sense. 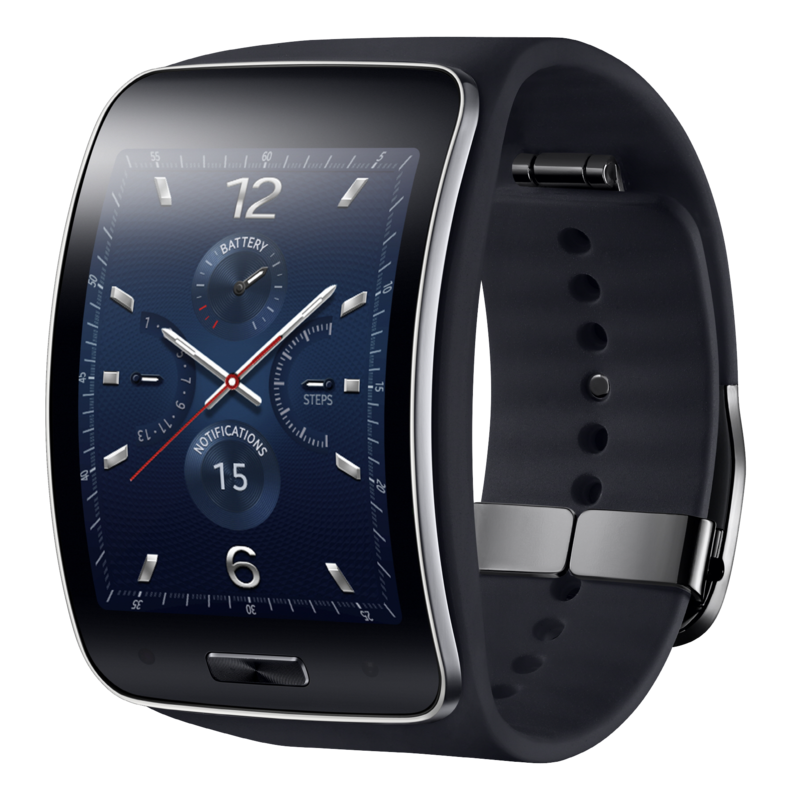 The hardware is better, but does it have all that is needed to conquer the consumer? Does he really pull together the best of two worlds? Let’s find out! 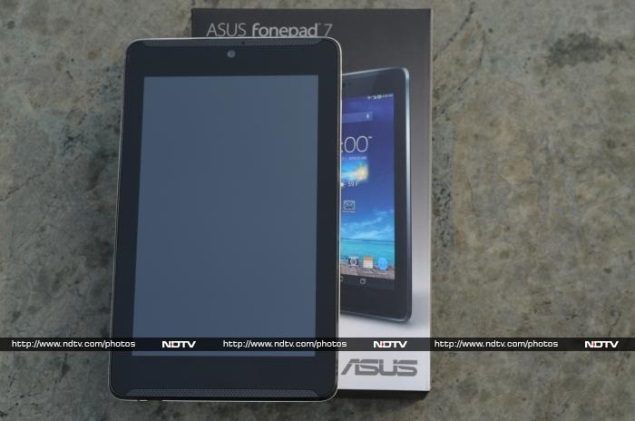 ASUS fonepad draws attention to design. The look compares with other devices previously released by the company, but is distinguished by the small details. Without thinking much, we can say that the look of the device is refined and should please the most demanding consumers. The curves of the product are smooth, the finish is very good and the positioning of the external elements was thought to leave the tablet functional. The plastic housing is sensitive, but the dark color with bright on the back is eye catching. It is comfortable and easy to hold the device with either one or two hands. The front-mounted speakers are a great idea because they guarantee better sound when it comes to multimedia content. The 7 inch screen is very good. The display technology is IPS and the resolution is 1280×800 pixels, which guarantees optimum image quality. By doing the calculations, you soon realize that the display density is not very high, but you will hardly be bothered by the pixels on the screen, because only those who are extremely observant will be able to see them. The brightness level of the display is high and it is possible to use the product even on sunny days. The colors are vivid and there is no distortion of the content, even when the screen is viewed from the side. This means that it is perfect for two or even three people to see the images presented smoothly. The touch sensitivity does not leave anything to be desired. 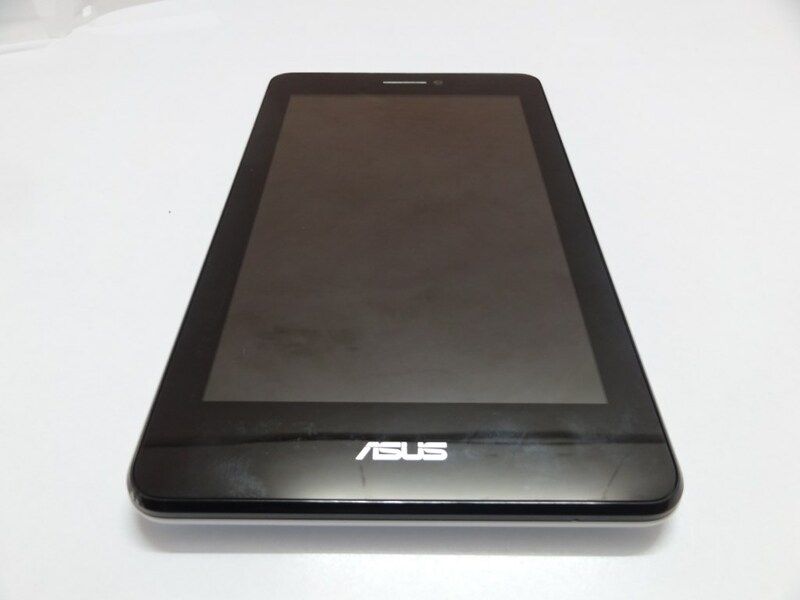 A 7-inch tablet does not need such robust hardware, but ASUS did not skimp when it came to designing the device. The processor here is an Intel Atom dual core that runs at 1.6 GHz clock. 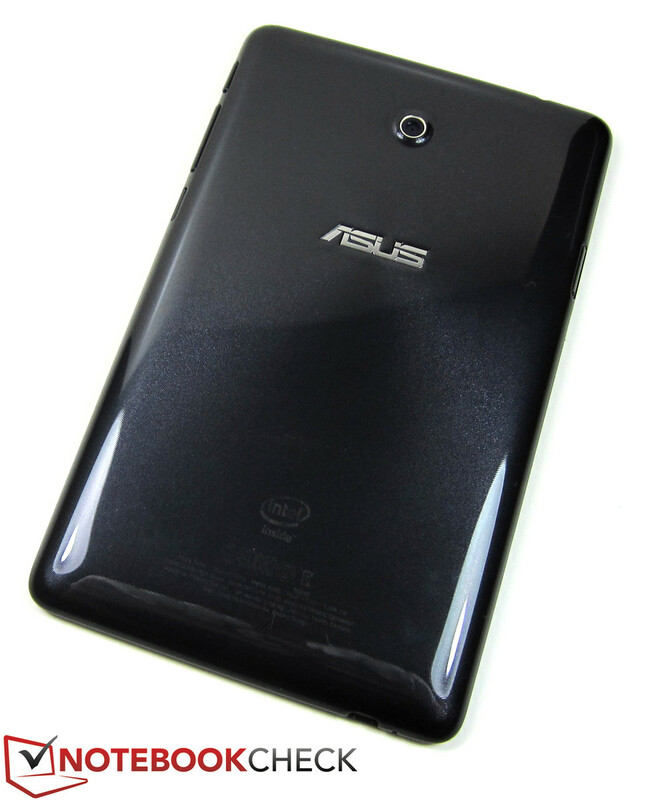 It handles the ASUS system and software without any difficulties. We ran several apps simultaneously, jumped from one to the other and had no problems. The RAM is 1 GB, which means you can run almost every software and games on Google Play. Equipped with a PowerVR SGX544MP2 graphics processor, the handset 7 has enough power to play today’s top-performing games with satisfactory performance. 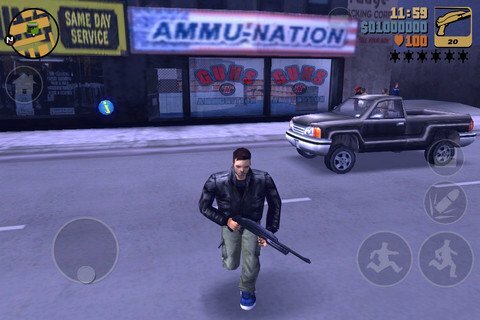 You can run RoboCop, Asphalt 8, Injustice, Mini Ninjas and many others without difficulty. If there is something we can not complain about is the incredible amount of facilities of this handset. ASUS softwares are neat, making it easy for the user to get the most options without having to download multiple apps. 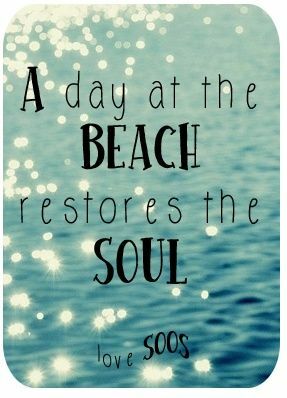 Among so many advantages, it is worth highlighting the customizable menu. You can hide and block some apps so that eavesdroppers do not move where they should not. The camera app is another part of the system that has a number of features. Besides being nice, the settings are easy to access. The function bar has extra features. You can, for example, lock the bar so you do not accidentally bump the buttons. Want more? You can add quick shortcuts so you do not have to go back to the desktop to open some more common apps. 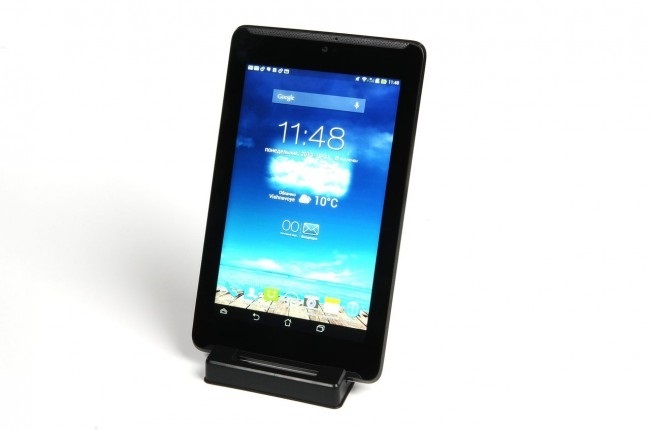 The notification area has several features so you can easily control your tablet. 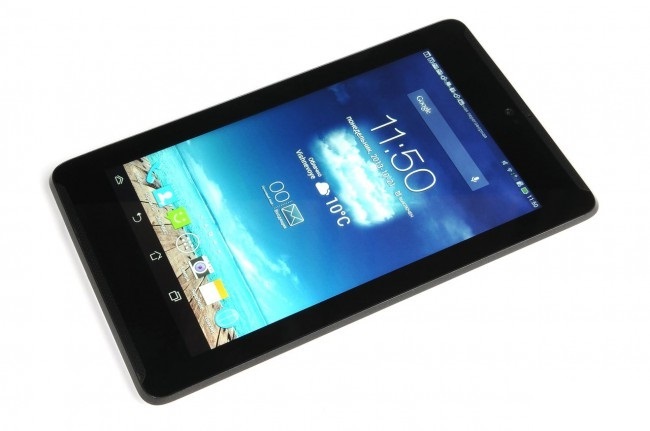 The fonepad 7 battery is not the best we’ve seen on a tablet, but it sure surprises. 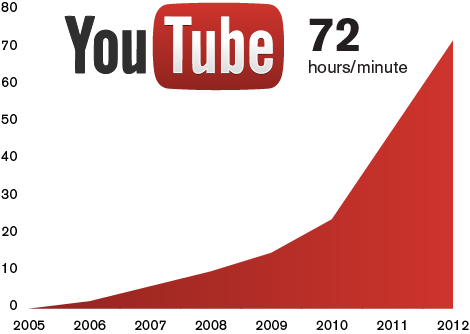 In our tests, the device consumed little energy when playing videos via WiFi network. To check the performance of the energy component, we reproduce a 1 hour film with the screen brightness set at 50%. Result: 18% of the battery was consumed to reproduce the content. Doing the calculations, we know that there is enough energy to handle nearly 6 hours of film. ASUS promises that the battery of the phonephone 7 can last up to 28 hours for calls. We did not have the guts to spend so much time on the phone. However, performing one or another call, accessing the web and using some apps, you can use the tablet all day and still have about 20% of energy left over at the end of the journey. The fonepad 7 is not a product that proposes to offer the best camera in the market, so we did not expect great quality in the photographs. It is curious, however, that the images look very good. Auto-tuning is great and the camera focuses quickly, but of course only works well in well-lit environments. 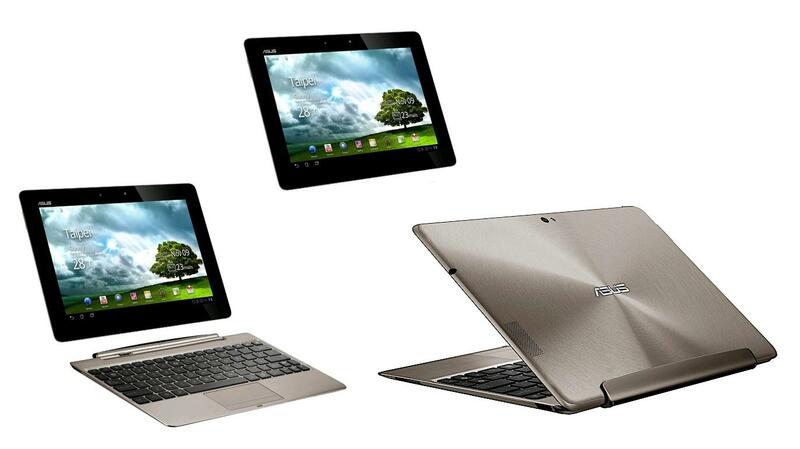 Despite the whims of the design, ASUS did not pay much attention to the materials used. Yes, it is obvious that part of this”carelessness” is deliberate, just to make the gadget cheaper and more accessible. In any case, it is important to note that the device has a very fragile housing and should not withstand a lot of knocking. The plastic in the back is smooth and it can happen that the tablet slip, so it is important to hold it with both hands. So, if you’re a consumer who values ​​building quality and does not accept a very sensitive gadget, you probably need to think twice before wagering on the phonephone 7. The speakers have been well positioned and feature quality, but the volume is not very high, so you can not expect great sound experience in noisy environments. The tablet comes with a program that adjusts the sound quality, but it is more about equalization software than something that really changes the volume. 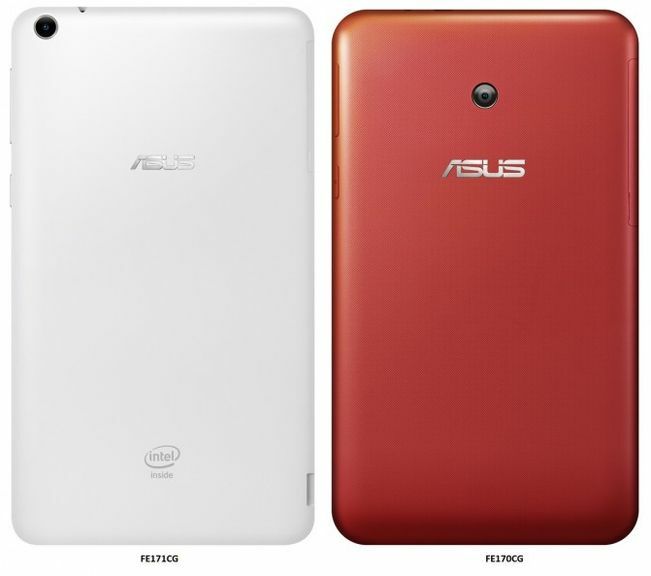 Few tablets bring a flash camera, so we were not surprised that this product from ASUS did not have that extra. Anyway, it’s a highlight, since flash can make a lot of difference when capturing nighttime images. Finally, we must report that the device presented some problems when running some games. Apparently, the processor is incompatible with some games, and we can mention Buddy & Me and Deadman`s Cross. 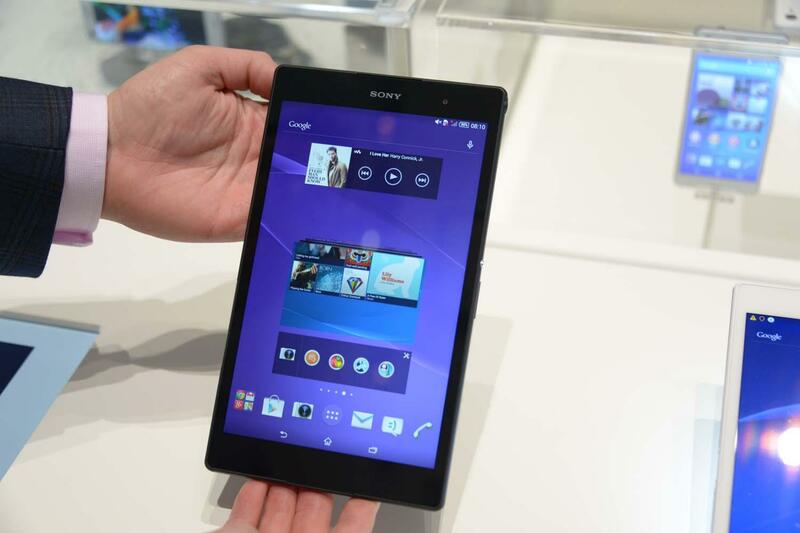 Surely it is worth buying this tablet. 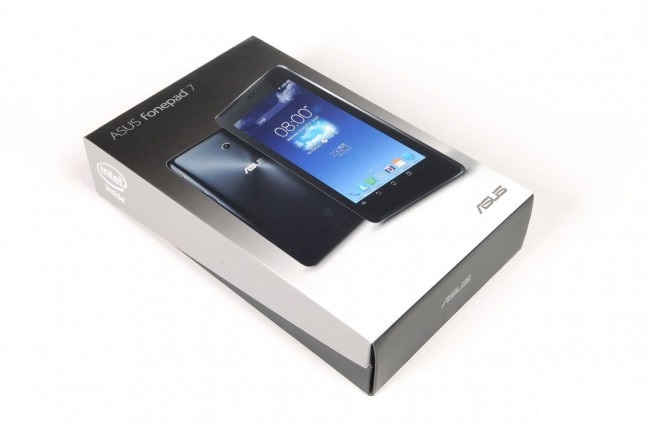 Sold for approximately 900 reais, the ASUS fonepad 7 is certainly one of the best options in the market when we think about the value for money, even more if we take into account that it makes calls! 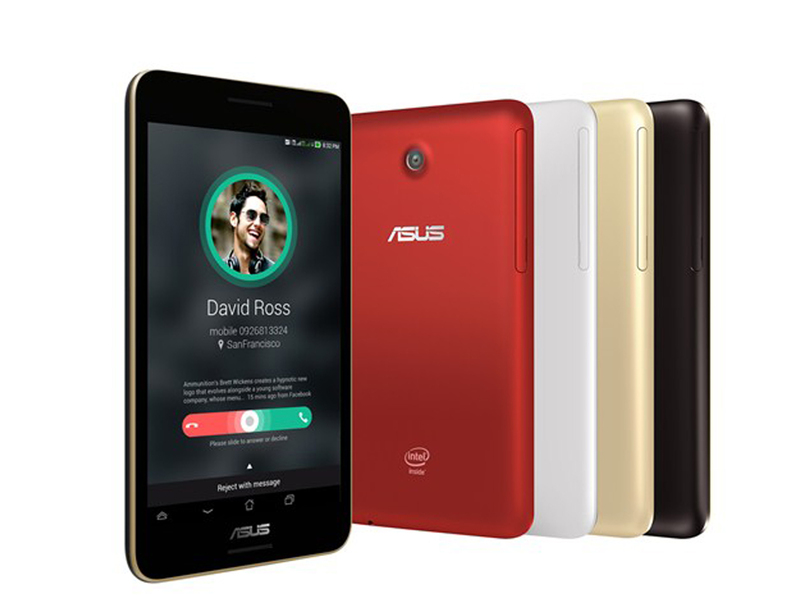 The high-quality hardware, the bright color screen and the unique ASUS software make every penny worth. Good battery life and front speakers are other things that have impressed us. 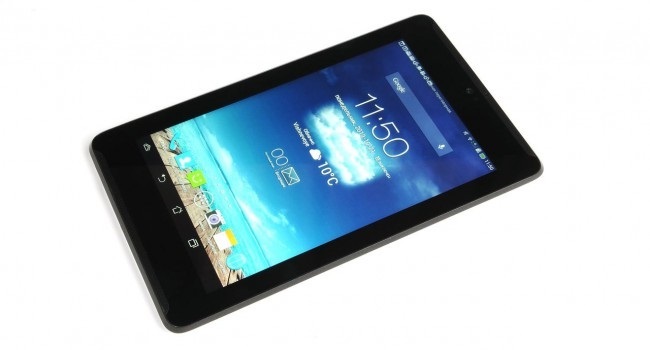 We were satisfied with the product, both in tablet functions and in making calls. The fonepad 7 is a bit large, so it’s tricky to use it as a phone the first few times, but the quality of the connections is very good. 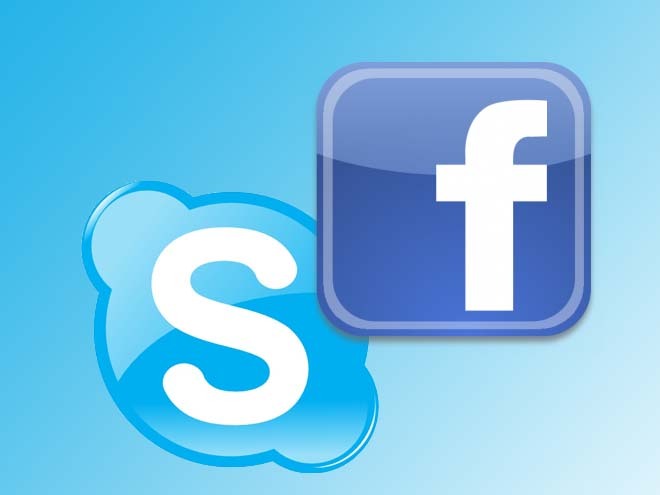 The software to make calls, organize accounts and messages are very similar to those of any other cell phone. Although the quality of the materials is not the best and the camera does not offer great results, we can say that this tablet is a great bet. It seems that ASUS has here a device that can fight quietly with competitors. 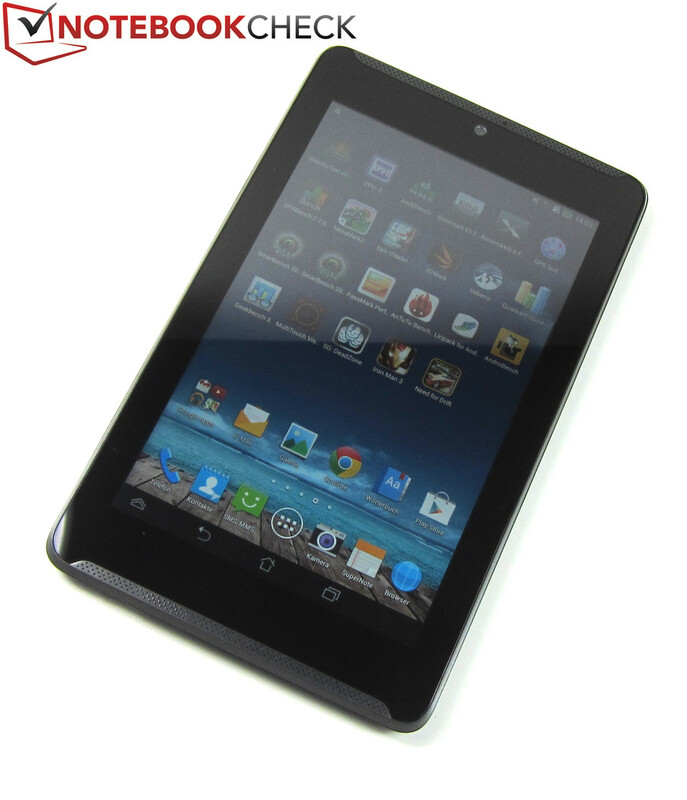 It remains to be seen whether you need a tablet with telephony functions. 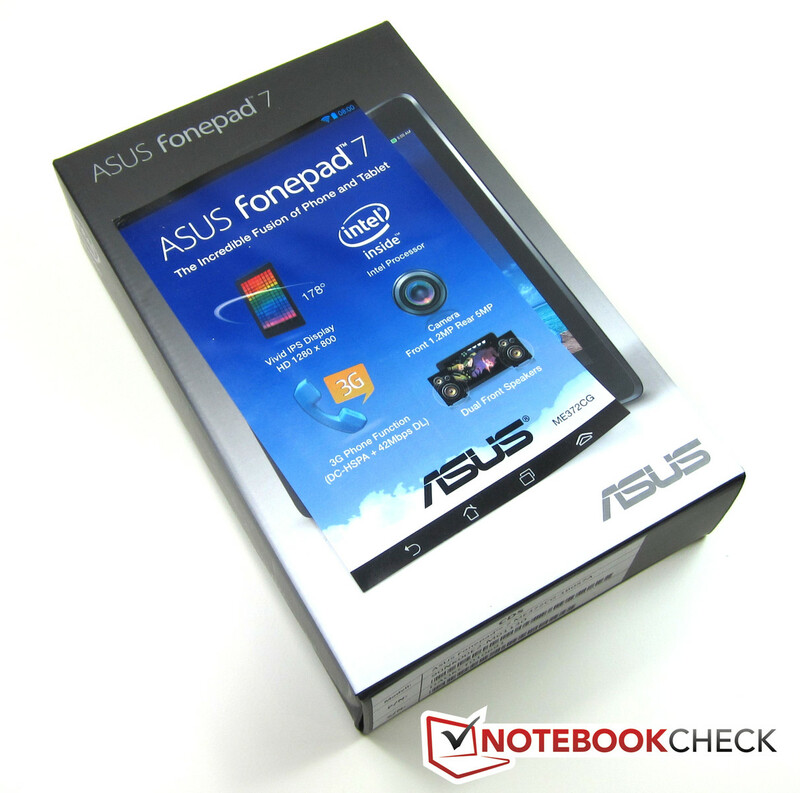 This product has been assigned for analysis by ASUS .